Indoor or Outdoor we do cake smashes all around New Mexico! Tim turns one! 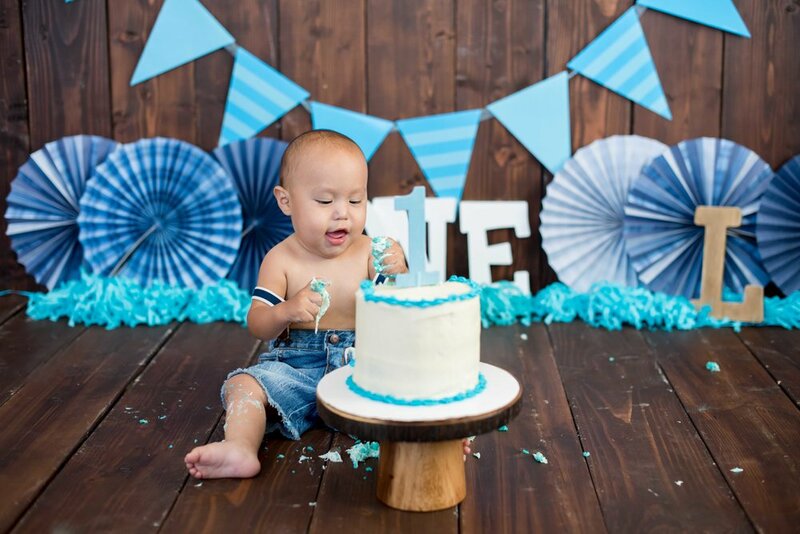 He was a perfect little model for his cake smash photo session. This little prince was in the greatest mood through the entire photo shoot. What more could I ask for!? His giggles were contagious! 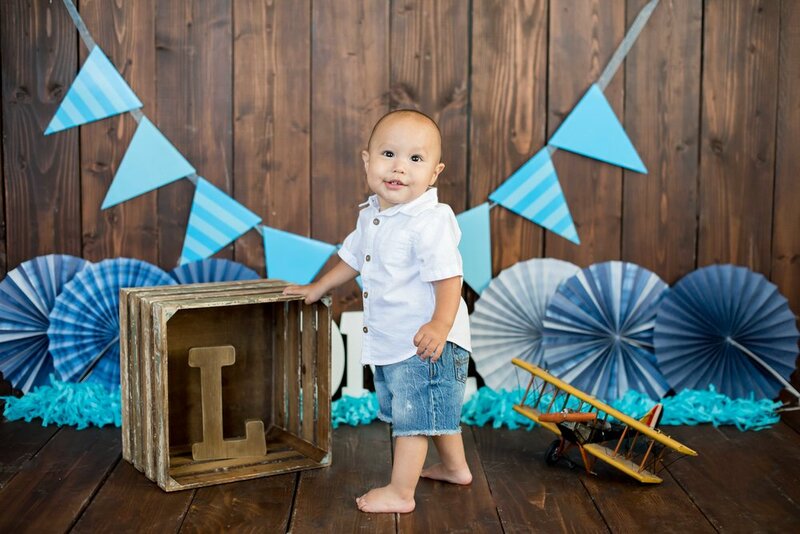 You can see his beaming personality coming through in the cake smash photo session below. Cake smash photos are fun to take. 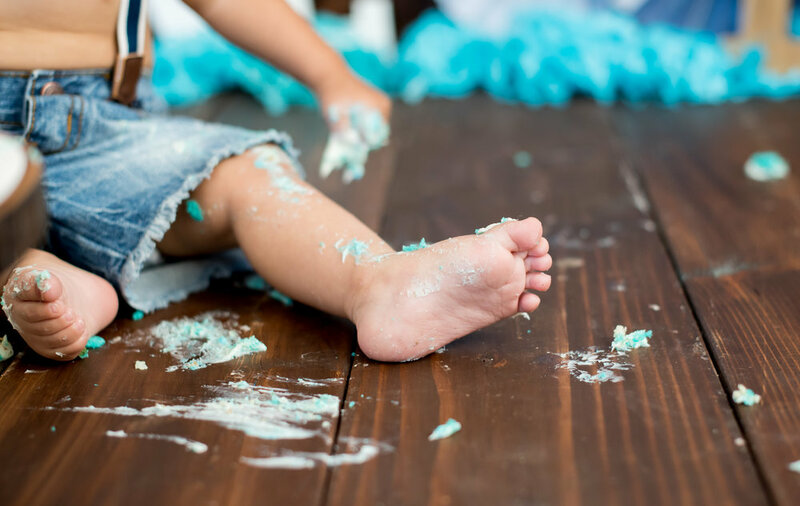 An adorable toddler with messy cake, I mean, come on! It doesn't get any cuter than that. 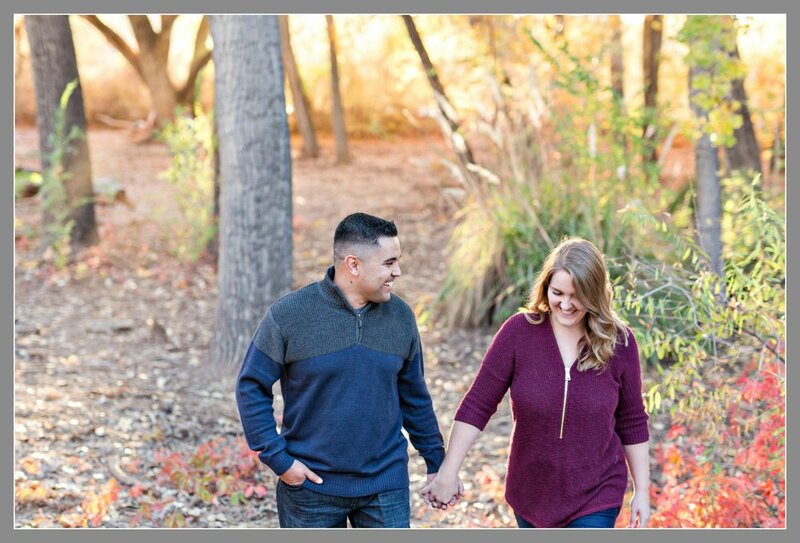 This cake smash photo session took place in our studio that is located in Bernalillo, New Mexico. We also travel all over the Albuquerque area. 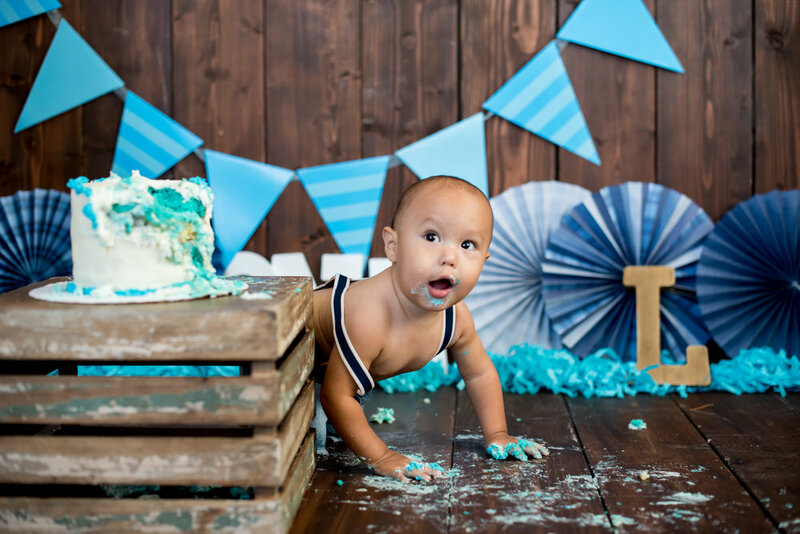 To see more cake smash photo sessions, check out our gallery here.